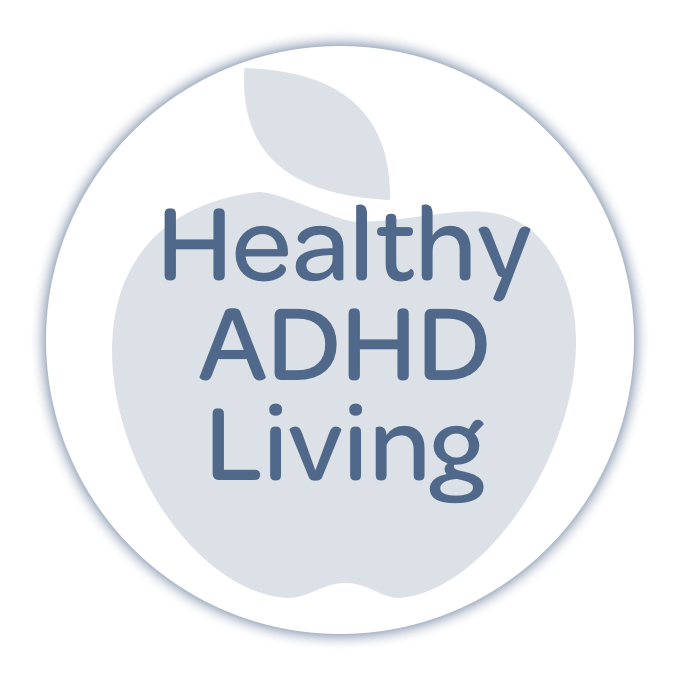 210: The Tips Show — Creative Organizing with ADHD! This is the visual cue clock that ended up a great kitchen helper, even though intended as a joke — click to enlarge! We have a wonderful organizing community! We asked for your very best organizing tips, and you came through! 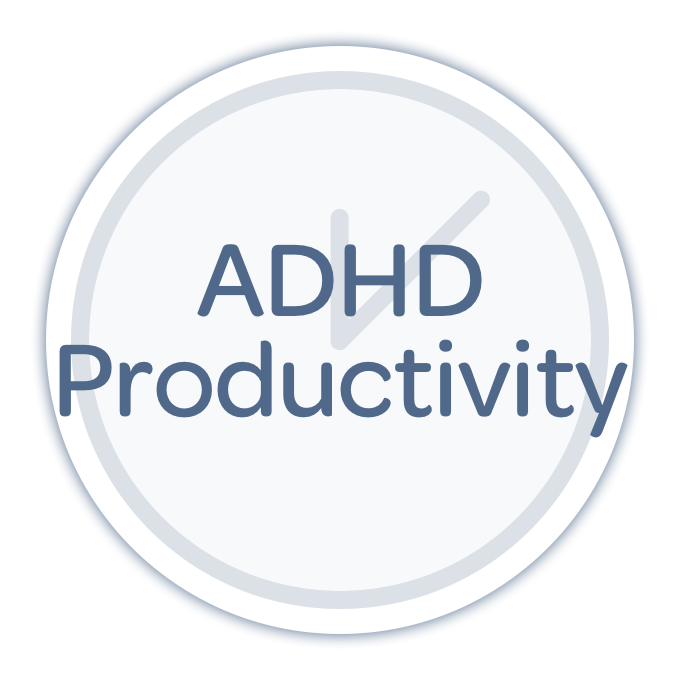 From stickies to timers to hooks and color codes, your tips make for wonderful organizing systems. 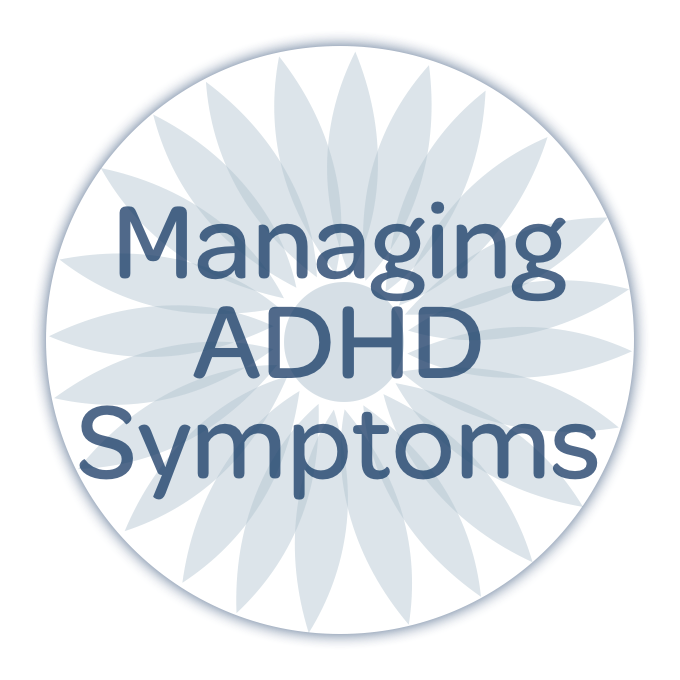 This week on the show we’re sharing a bunch, but want to hear more of your ADHD organizing successes — so keep them coming… and thank you! 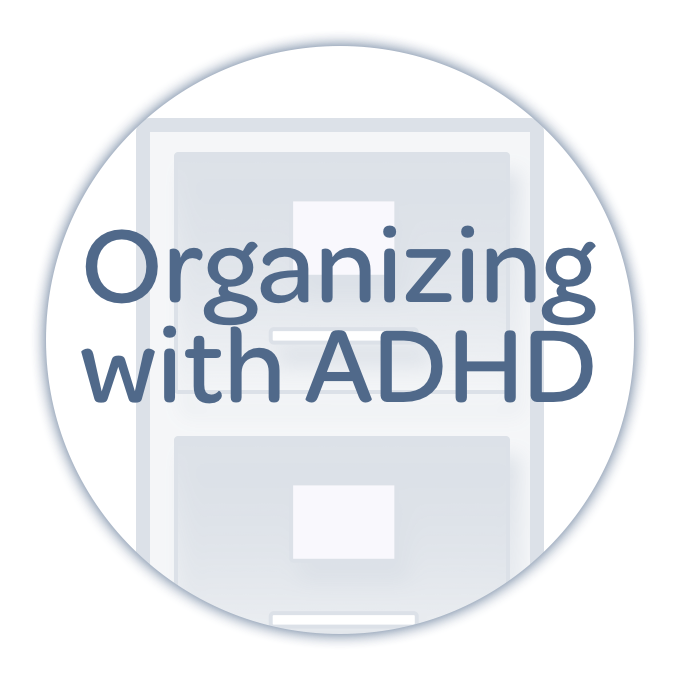 Older Post209: Avoid these 5 Organizing Mistakes!